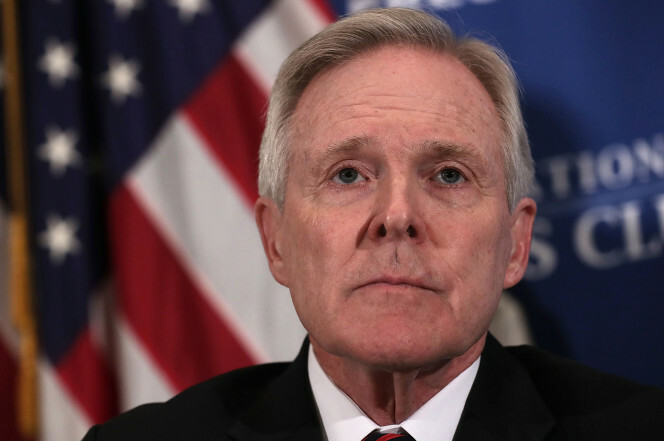 Navy Secretary Ray Mabus is facing furor in the ranks over his decision to break with centuries of tradition and stop all identification of sailors by their job titles. 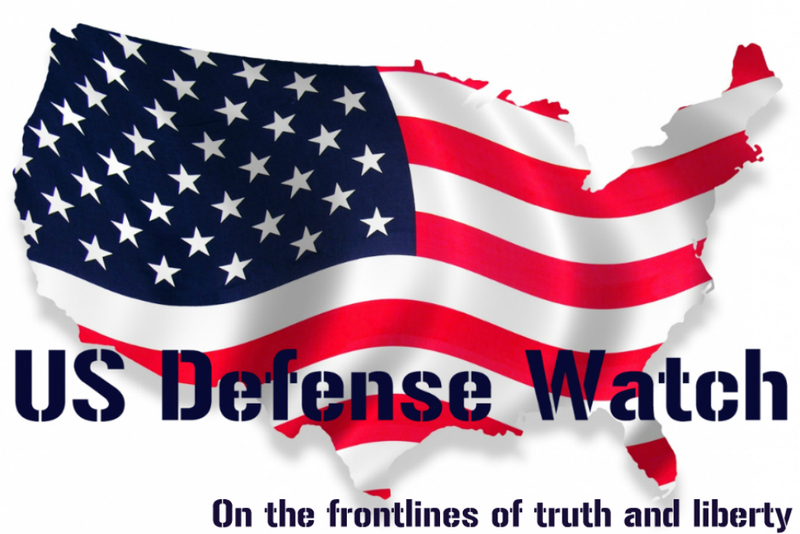 It’s a lunatic fight to be having when the Navy faces multiple disasters. Those challenges include crippling flaws in its newest class of ships, as well as serious problems with the new supercarrier, the Gerald R. Ford. Formal delivery of the ship is already 14 months late, and persistent electrical problems remain a mystery. It’s supposed to be the first of a new class, packed with new tech — but it can’t manage to actually power all its systems. Oh, and the price tag’s already up to $12.9 billion, 20 percent above initial estimates. Meanwhile, the Navy’s littoral combat ships are still plagued with bugs eight years after the first one launched. The latest bad news: USS Montgomery (LCS-8) suffered a cracked hull after colliding with a tugboat while trying to escape Hurricane Matthew. That came just weeks after the entire class was on “engineering stand down” after four engineering casualties within a year. Worse, the LCS class is looking too fragile for combat: The ships have proven highly vulnerable to small-boat swarms in the very near-coast waters they were designed for — e.g., in the Gulf off Iran. Yet none of this stopped the secretary for moving ahead with politically correct remaking of the Navy’s personnel system. He’s out to erase all vestiges of sexism from the service, including hurtful rank titles like “corpsman” and dozens of other “-man” words. The problem is that the men (and, yes, women) who serve are proud of the job titles they’ve earned. And brusquely junking them shows that Mabus has no concept of how shipboard camaraderie is cultivated. How PC is Ray Mabus? Well, one of his big initiatives is the “Great Green Fleet” — a carrier strike group powered by biofuel derived from beef fat. He insists the program is a giant boost for readiness and so on — just as he claims his elimination of rank titles will (somehow) make it far easier for sailors to transition to civilian employment after concluding their service. Of course, if the Navy’s ships keep heading back to dry dock for repairs, plenty of officers will have to join those sailors on the beach. I take great pride in having served as a Navy Corpsman. 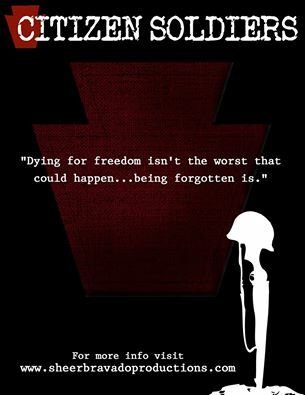 I will always be a Corpsman, and nothing mabus and his claque of clowns can do will ever change that. The rating titles are the tie than binds us together, and contributes to the morale and espirte de corps of the Navy. I will be ever so glad to see mabus get the hell out of my Navy and leave it alone.